If you're a GAME GOLF user, we'd like to see how you're playing and cheer you on! 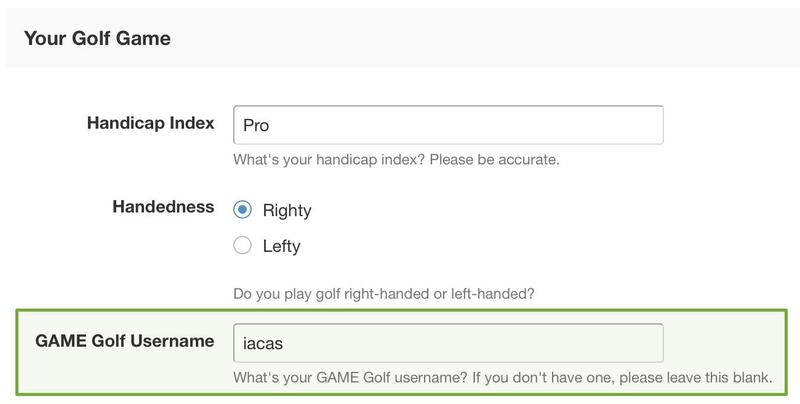 Every member, new or well established, can add their GAME GOLF Username to their profile and they'll get a badge on each post as well as a link to their GAME GOLF player page on their TST Profile. 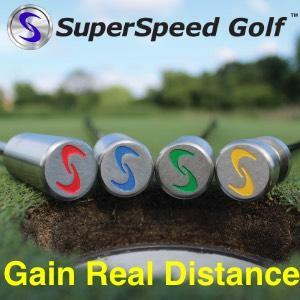 For example, check out this post and you'll see a little badge beneath my name that links to my GAME GOLF player page. Visit your profile by clicking your username in the top-right corner of any page (once logged in) and choosing "Profile" from the menu that appears. Click the "Save" button at the bottom. Enjoy the new button on your posts and the link in your profile page!